Item # 312914 Stash Points: 2,995 (?) This is the number of points you get in The Zumiez Stash for purchasing this item. Stash points are redeemable for exclusive rewards only available to Zumiez Stash members. To redeem your points check out the rewards catalog on thestash.zumiez.com. Give your daily oufits a pop of color with the eye-catching Broken Promises Import Red Strapback Hat. 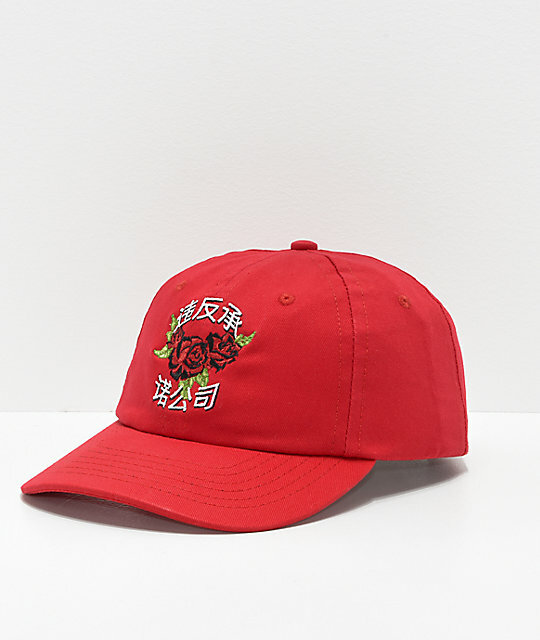 Draped across the front crown is an embroidered rose and kanji lettering graphic, a look that is sure to turn heads whenever worn. 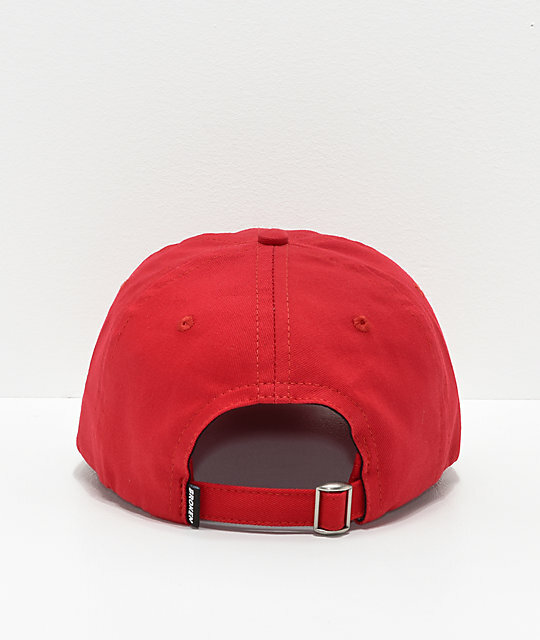 Import Red Strapback Hat from Broken Promises. 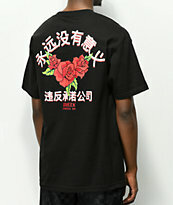 Embroidered floral and kanji lettering graphic on front crown. Baseball cap style with slightly curved bill. Adjustable strapback sizing piece for a personalized fit with brand tag.